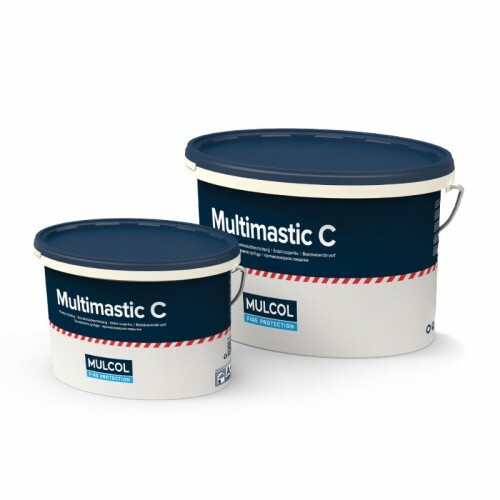 Multimastic C is a waterborne ﬁrestop coating based on a sustainable polymer system. Among other things, this coating is used for the ﬁre-resistant treatment of rock wool Multimastic FB1 / FB2 ﬁre stopping boards and around cable trays and pipe and cable penetrations. This provides a ﬁre-resistant and smoke-proof seal to adjacent rooms. 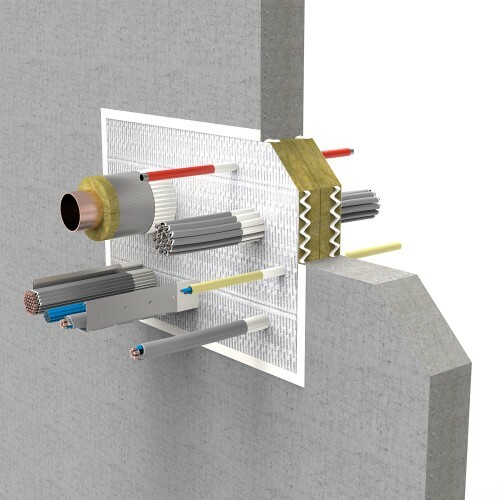 Multimastic C forms part of the Mulcol® Penetration Seal System. 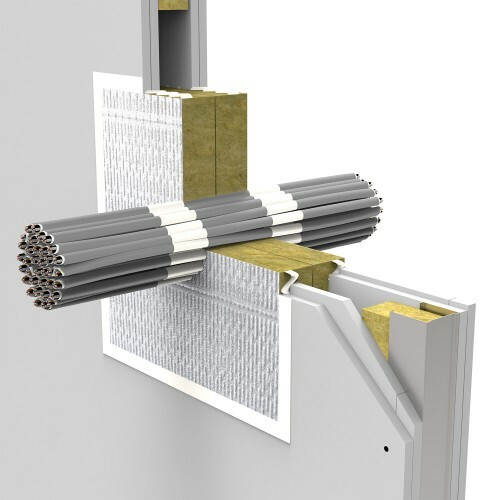 Multimastic C must be used in combination with the Multimastic FB1/FB2 ﬁre stopping boards and Multimastic SP ﬁre stopping mastic.